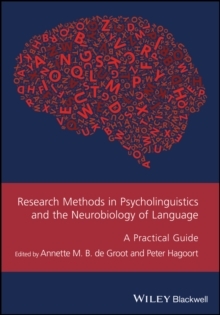 The first comprehensive guide to research methods and technologies in psycholinguistics and the neurobiology of language Bringing together contributions from a distinguished group of researchers and practitioners, editors Annette M.
B. de Groot and Peter Hagoort explore the methods and technologies used by researchers of language acquisition, language processing, and communication, including: traditional observational and behavioral methods; computational modelling; corpus linguistics; and virtual reality. 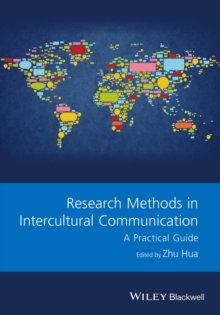 The book also examines neurobiological methods, including functional and structural neuroimaging and molecular genetics. 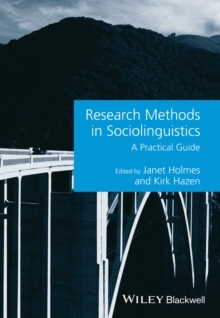 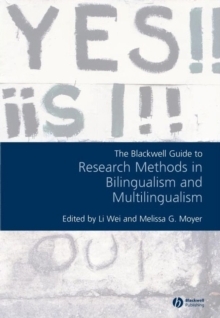 Ideal for students engaged in the field, Research Methods in Psycholinguistics and the Neurobiology of Language examines the relative strengths and weaknesses of various methods in relation to competing approaches. 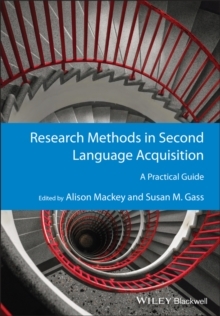 It describes the apparatus involved, the nature of the stimuli and data used, and the data collection and analysis techniques for each method.